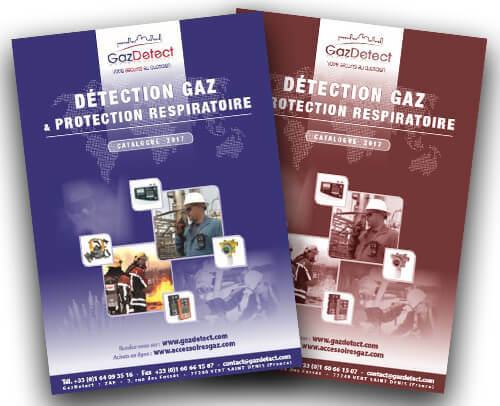 GazDetect – gas detection and respiratory protection specialists. Our offices are open Monday to Friday from 8.30 a.m. to 12.00 a.m. and from 1.30 p.m. to 5.30 p.m.
View from Avenue de l’Europe. 1st on the left, rue des Fossés. The GazDetect facility is the first building on the left.